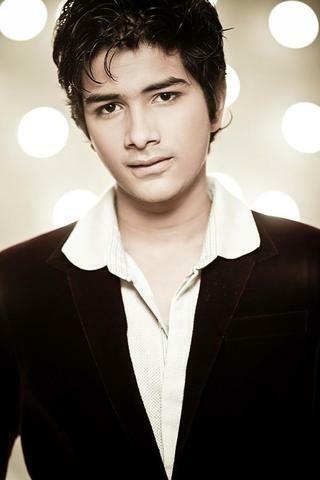 Akshay Jain is a 5â€™8 dashing young man and also has a cute and pleasing personality. 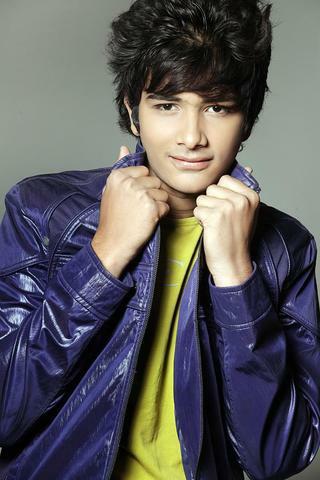 He has had a passion for acting since childhood & has done acting at the Mumbai Acting Academy. He is dedicated in his work & always gives his best. He is currently registered with modelspointcom. If you want to know more about him, check out his profile link Below and also his audition.